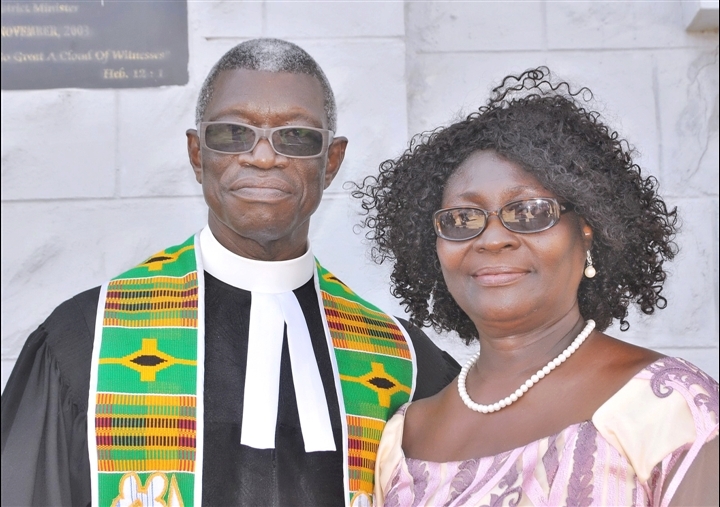 The Ga Presbytery Workers Association (GaPWA) has organised a seminar for Administrators, Accountants and Secretaries of the various congregations in the Ga and Ga West Presbyteries of the Presbyterian Church of Ghana at the Jubilee Hall at Osu Kuku Hill. 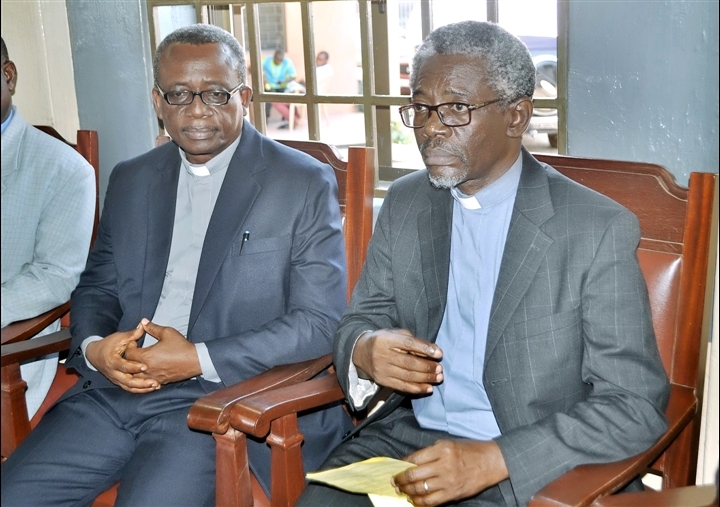 The maiden seminar which was on the theme, “Office Management and Relationship with Stakeholders” aimed to bridge the gap between the various offices and to improve the standard of work in the presbytery and was on the theme. 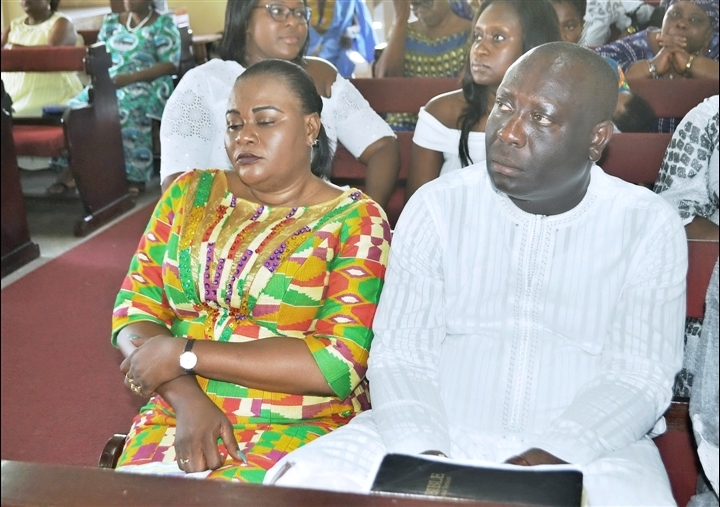 The Speaker, Mrs. Beatrice Odonkor, CEO of Tiffany Consult, explained that the secretary provides secretarial support to the office by receiving visitors, typing, filling, makes and receives calls among others and the Accountant holds the purse of the church or office including keeping records of financial transactions, payment of salaries and allowances among others while the Administrator ensures the efficient running of the office in order for the Minister to concentrate on ministering. She said for the office to be under good management, they must know their job purpose, job description, be trainable, manage office resources well, adopt the right attitude to work, minimize distractions such as social media, private calls visitors among others. 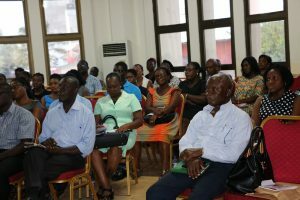 She urged them to avoid quarrelsome behaviours, gossip, disrespect, negative non-verbal communication and many more and adopt emotional maturity, intelligence, positive body languages, respectful behaviours, principles, good communication skills, and be customer centric in all their interactions in the office. Rev. 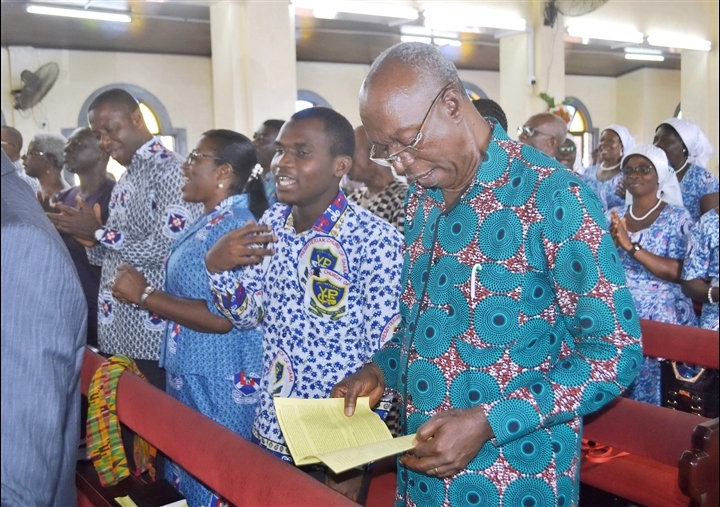 Dr. Victor Okoe Abbey, Acting Moderator of the PCG and Chairperson of Ga Presbytery, encouraged the workers to work and always remember that they do not work to gain man’s reward but the blessings of God. “It is good to work with someone who will appreciate you, commend you and reward you but usually those earthly rewards do not take us anywhere, therefore, learn to go through the pain when it comes because after that you will come out well. Remember it is only to God you are accountable for in the work you do. Your work will look good in the sight of men but when you want to please God, you have to displease man”, he said. He urged them to always channel their problems and concerns through the Association to reach the heads and they will accordingly respond through the Association which will make the association useful. 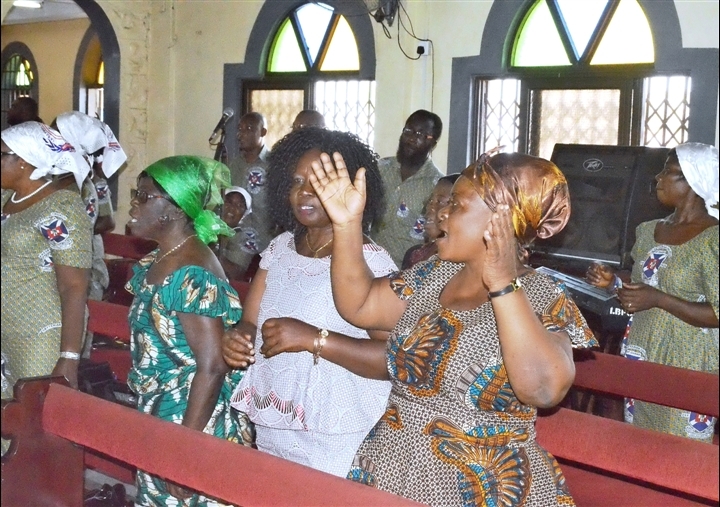 Mr. Samuel Sowah, Chairman of the Interim Management Committee noted that the Association aims at providing welfare scheme for all registered members, create social network for workers, create a knowledge and skill pool, run corporate training for the various offices and support the administrative and evangelistic structures of the Ga and Ga West Presbyteries. 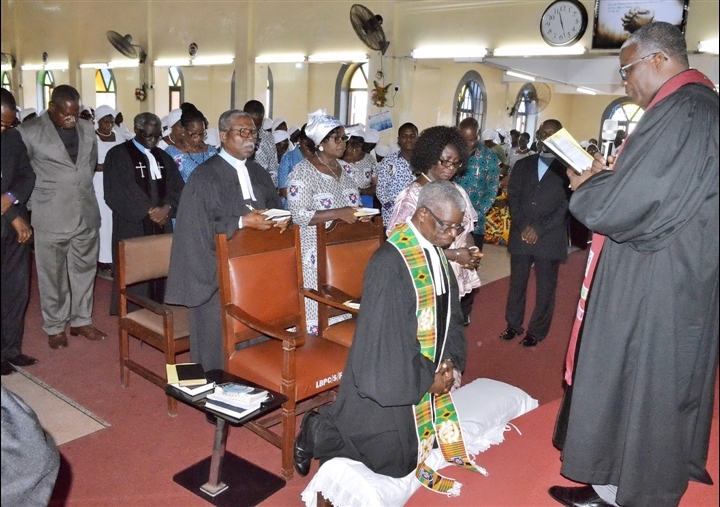 The Ga Presbytery Workers Association was inaugurated on February 9, 2018 at the Osu Eben-Ezer church auditorium by … with selected executive members from the Ga, Ga West Presbyteries and GAP Microfinance. They are; Mrs. Henrietta Addy, Chairperson, Mr. Martin Anum, Vice Chairperson, Mrs. Yvette Bediako, Secretary, Mrs. Caroline Akakpo, Assistant Secretary, Mr. Samuel Okpoti Ako, Financial Secretary, Mr. Harrison Addo, Treasurer, Mr. Stephen Adjei Boamah, Protocol and Mr. Kofi Addo and Mrs. Alice Ablorh Quarcoo as Advisors.